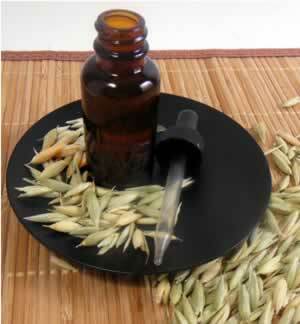 Avena (oatstraw) is used in tincture form for convenience and more precise dosing needs than the tea provides. You can combine avena with chamomile extracts to ease anxiety and depression, or with other nerve tonics.Its mild nature make avena a favorite for herbal treatment of children. Recipe Instructions: Tincture :Follow directions on commercial extracts. Tinctures can be added to teas, juice and other drinks.